Talking about their performance in this year's auction, Delhi Daredevils have done a commendable job in building a squad of 25 players, which has a perfect blend of experienced campaigners, T20 specialists, all-rounders and youth. It was evident that they had come into the auction after doing their homework. Out of the available budget of INR 80 crores, Delhi Daredevils spent a good INR 78.4 crores. Gambhir to lead DD in IPL 11. Looking at the paper at this point in time, Daredevils undoubtedly stands amongst the strongest teams of the tournament. Without an IPL title under their belt, they would be desperate on winning one this time round. In Gautam Gambhir and Colin Munro, Daredevils have two players who have batted with each other in the past for Kolkata Knight Riders. Given the way both of them play, they can complement each other well. Munro per se has emerged as one of the top T20I batsmen. He would be wanting to get a proper go in this season of the IPL. The retained players in Shreyas Iyer and Rishabh Pant are likely to be a formidable part of Delhi Daredevils' middle order. Now when both of them have made their international debut, they would be looking at this IPL in a more confident way. Glenn Maxwell has completed the circle to land up at Daredevils yet again. Having made his IPL debut for the franchise back in 2012, Maxwell is amongst the leading T20I batsmen around and would be looking to stand tall on the expectations. It amazes many people to see Gurkeerat Singh Mann being such an under-utilised player in the IPL. If pressed into service in the proper way, someone of his calibre can be an apt player in the T20 format. The South African pair of Chris Morris and Kagiso Rabada is likely to pump up the pace for the Daredevils. Morris, in particular, will also have a huge role to play with the bat in hand during the slog overs. Mohammad Shami would be looking to resurrect his limited-overs career with a sound performance in the IPL. 18 wickets in 39 matches at an average of 51.88, an economy rate of 8.96 and a strike rate of 34.72 doesn't fit well with his talent. Improving his IPL numbers would be another aim for the 27-year old right-arm fast-medium bowler. Amit Mishra and Shahbaz Nadeem are two tried and tested Indian spinners who are likely to come good for the Daredevils. Morris is likely to hold the dual responsibility for the Daredevils. Jason Roy, who made his IPL debut last year for Gujarat Lions, can be tried at the top of the order by Daredevils. 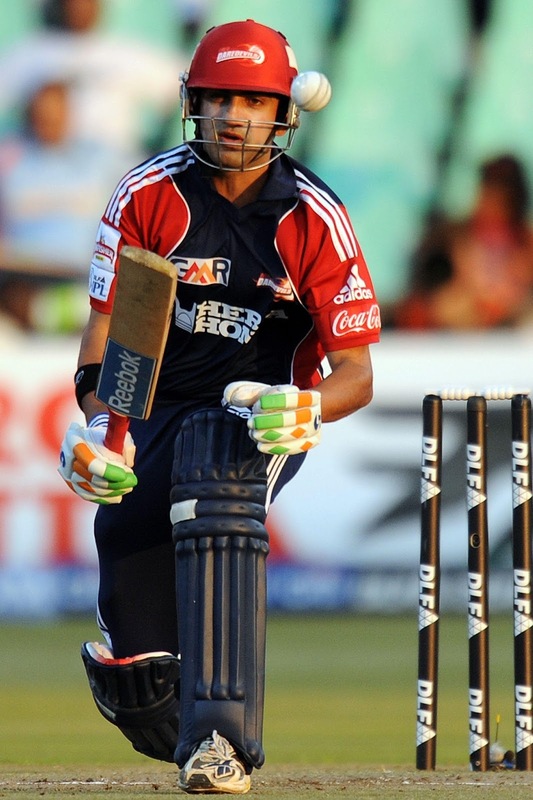 Naman Ojha, an experienced IPL campaigner, can keep wickets as well as bat anywhere in the line-up for the Daredevils. The franchise has also acquired the services of India's opening pair in the recently concluded ICC U-19 Cricket World Cup, Prithvi Shaw and Manjot Kalra. If given an opportunity, it would be interesting to see them play against some of the top cricketer of the world. Someone who has played under Gambhir in the past, Trent Boult will also be tried at some point in the tournament. Harshal Patel, Avesh Khan and Sayan Ghosh and the domestic pacers available for the Daredevils. Sandeep Lamichhane, who became the first player from Nepal to be bought by an IPL franchise, can also be used as a surprising element in the team. 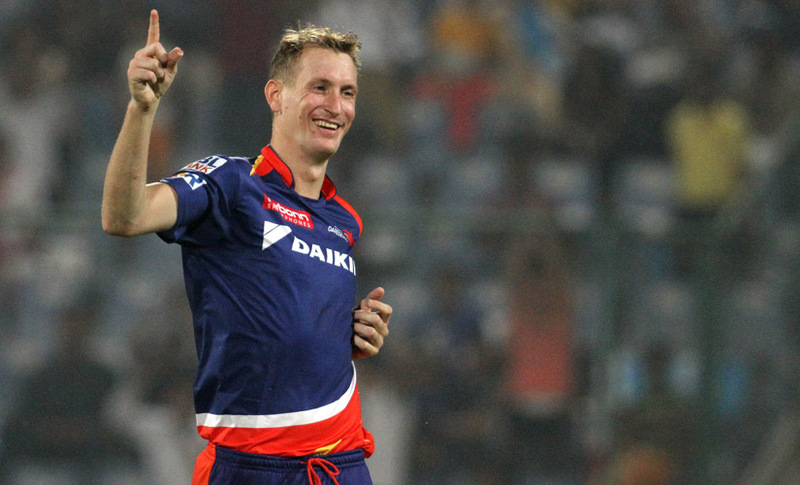 Delhi Daredevils' rich pool of all-rounders include Daniel Christian, Jayant Yadav, Vijay Shankar, Rahul Tewatia and Abhishek Sharma. Depending upon the conditions and the situations, each one of them can come in as a direct replacement for players in the playing eleven.